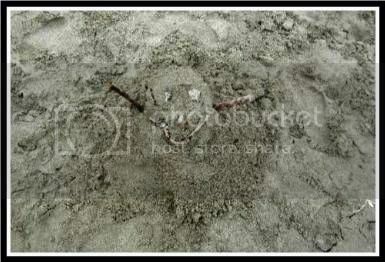 Squeezing the last little bit of fun out of summer! What has your little artist been up to? Link up and share! 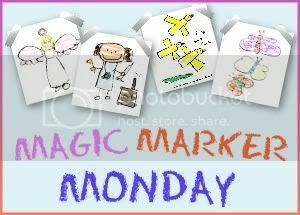 Want the Magic Marker Monday button code? Click Here!